Heart monitor for serious competition. I have a LOT of trouble with remembering technical talk. I think lots of people do. I think when people want to buy a product, they really want to know...What do I get for my money? What will it DO for me? With that in mind, here is my description of the Polar RS800, in a simple clear presentation. 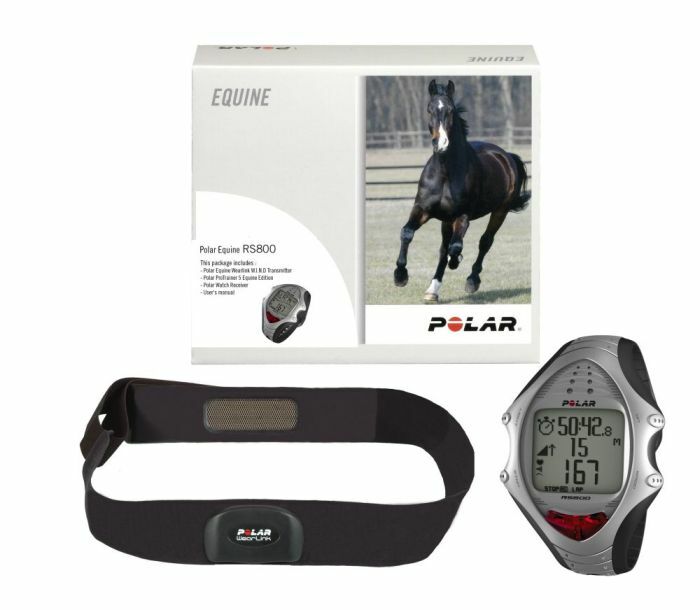 The Polar RS800 is the standard model of the Polar 800 series. If you are looking for a heart rate monitor for serious competition, consider this one, before you go to the upgrades. It is the lowest priced of the 800 series, and it offers a LOT. I'm not an athlete, but if YOU are...you should know the RS800 receiver is compatable with the Polar textile electrodes for human wear. AND it is compatible with the Adidas Adistar Fusion Running Shoe with S3 sensor (for athletes wanting to monitor stride/speed/distance). Is water resistant and has a user replaceable battery. Determines max heart rate based on fitness/age. Shows the average and max heart rate of all exercise. Shows the average and max heart rate of specific laps. Has three target training zones. Has audible alarms for under/over training. Has reminders, with visual and audible alarms. Has an impressive stop watch. Is a basic watch. AND, it shows 12/24 hour time, dual time zones, date and day. Even has an alarm and snooze. Has a low battery indicator and user replaceable battery.